The day that fascinates you more than anything – your wedding – has to be a special and a dreamy event. You want everything to happen perfectly, on time, and in style. So, arrive at the wedding venue, on time in a luxurious Charlotte wedding limo driven by our professional chauffeur. Whether you need a limo for the bride or the groom or the entire wedding party, we have the fleet to accommodate your needs. 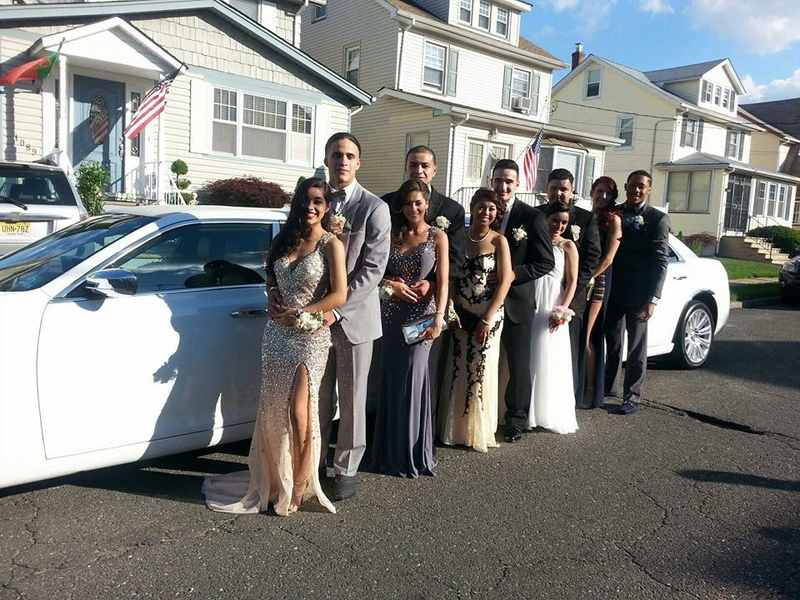 We can also provide town cars for special guests and Hummer Limo for transfer between the reception and the hotel. When it comes to Charlotte wedding limo, you imagine it to be perfect with exclusive details. With professional Charlotte wedding limousine service provider, you will arrive at the venue on time, with great confidence to enjoy other details of the special day. We would be happy to be an important part of your big day. Get no less than the Red Carpet feeling during all your wedding celebrations. We will be at your service for grand bachelor/bachelorette parties, transferring guests to church, chauffeuring bridesmaids to spa, bride-groom to the reception. We can do everything to complement grand celebrations of your wedding. At Charlotte Limousine, we work with the objective to enhance your limo experience and your wedding celebrations. We understand you have got numerous things to plan for the big event. Take some stress out of the wedding arrangements by hiring our professional chauffeur driven limousines for the wedding day. We are experienced in working with all other teams who make an integral part of your wedding celebrations. Your wedding day will be the most exciting and memorable day of your life, and Charlotte Limousine is committed to enlighten up the event even further with luxury limo packages. Wedding celebrations may take a day or two but preparations take months of planning and efforts. Our service perfectly fits your wedding plan by adding extra spark to the celebrations. The moment you book Charlotte wedding limo, we get to work to make sure it becomes the best journey of your life. Specialized in Limousine Service Charlotte NC Areas. Contact us to choose from a wide range of stylish limos for luxurious wedding celebrations.